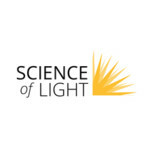 Science of Light is on a mission to enlighten humanity . . . don't be in the dark about your health & well being !